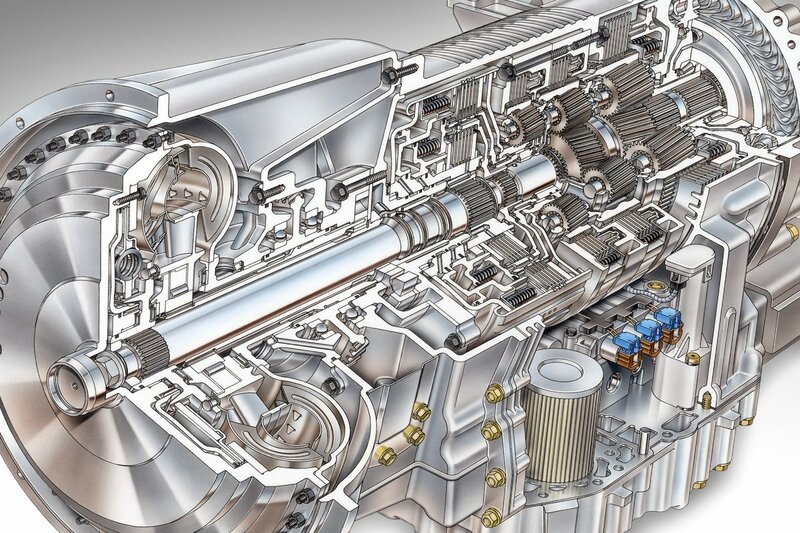 Allison Transmission is renowned for being the largest designer, developer, manufacturer and distributor of medium- and heavy-duty fully automatic transmissions (“Allison Automatics”) and hybrid propulsion systems in the world. 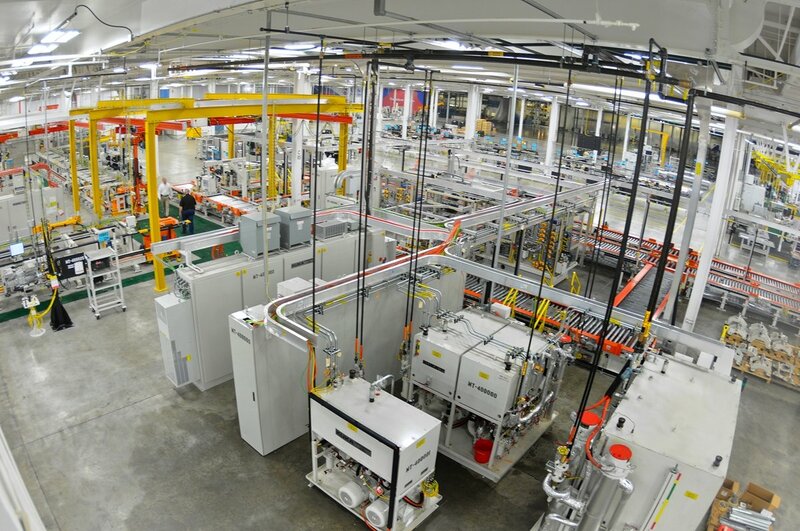 We work diligently with our suppliers to acquire the highest quality components necessary to build our Allison Automatics. Whether you’re a current supplier of Allison or a company looking to do business with Allison, this website will outline our process and the procedures for working with us as a valued supplier partner. Allison Transmission works with approved suppliers to acquire the highest quality components necessary to build our Allison Automatics. For current Allison Transmission suppliers, this is your portal to find important information, tools, updates and access to the iPAPP Portal, SRM Portal, Supplier Quality Portal and Allison Supplier login. 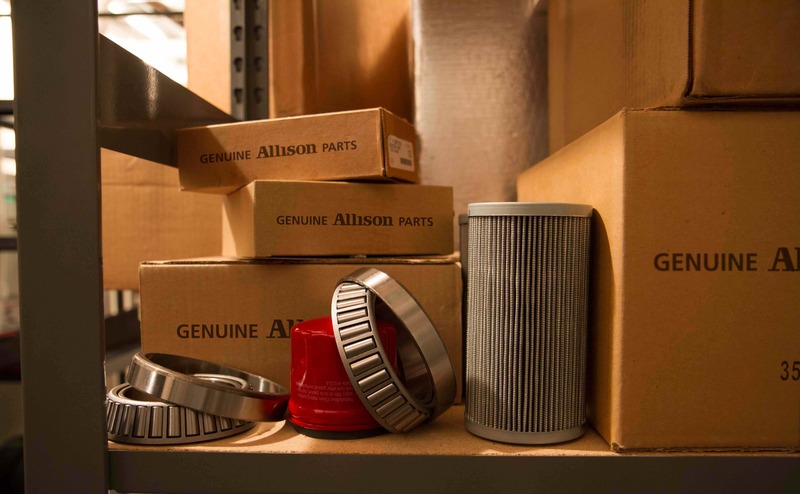 Allison Transmission provides important information and documents to assist you through the processes and procedures for working with us as a valued supplier partner.